Start off the day with a traditional Singaporean breakfast! 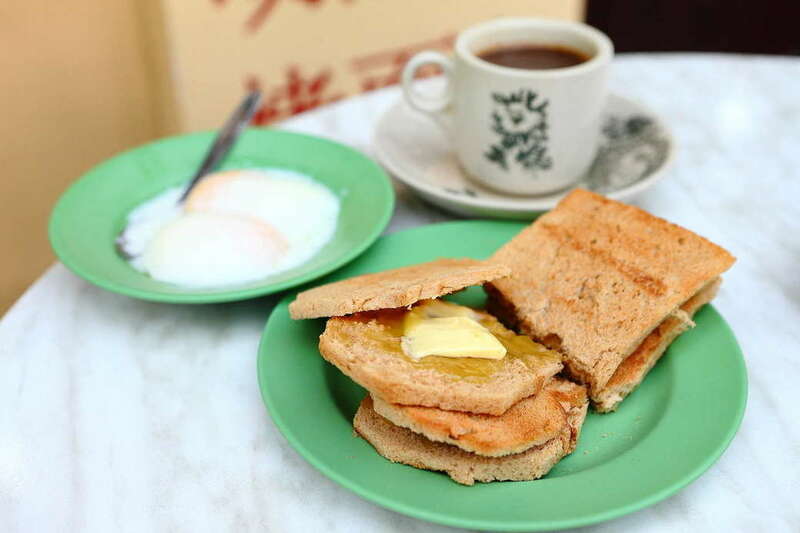 Ya Kun Kaya Toast is one of Culturally's favourites and you'll find many outlets in Singapore. Dig in to some kaya toast, soft-boiled eggs and teh or kopi (maybe milo for the little ones), and get ready for the day ahead! Head over to the Botanic Gardens for a post-breakfast stroll. 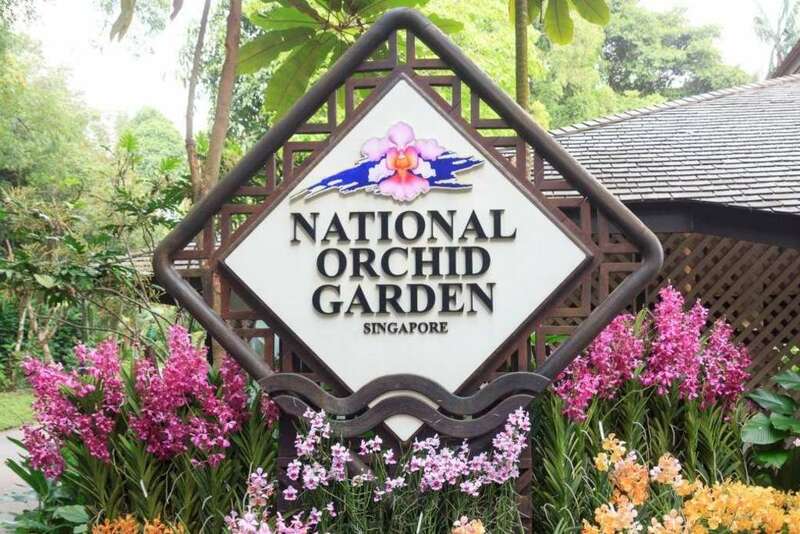 A UNESCO World Heritage site, the Botanic Gardens is actually almost 160 years old, much older than Singapore itself! Don't miss out on the Orchid Garden! If you're doing this on a Saturday, we also recommend going for a free guided tour. Your kids will absolutely adore the Jacob Ballas Children's Garden, a four-hectare sanctuary created specially for exploration, adventure, education and nature play! 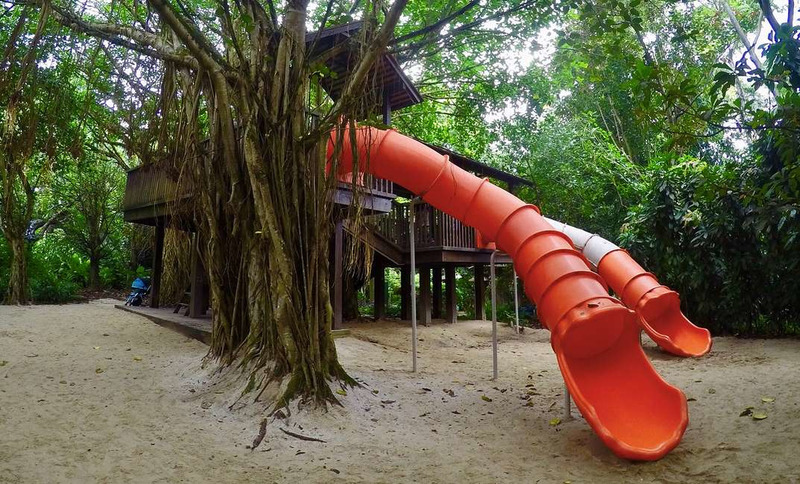 Here they can climb into a treehouse, spot living creatures in a stream, wander in a farm and zip-line down a flying fox – all while learning about the ecology of plants and how to care for our environment. Hopefully your stomachs are about ready for lunch by now? How does free-flow Roti Prata in Upper Thomson sound? 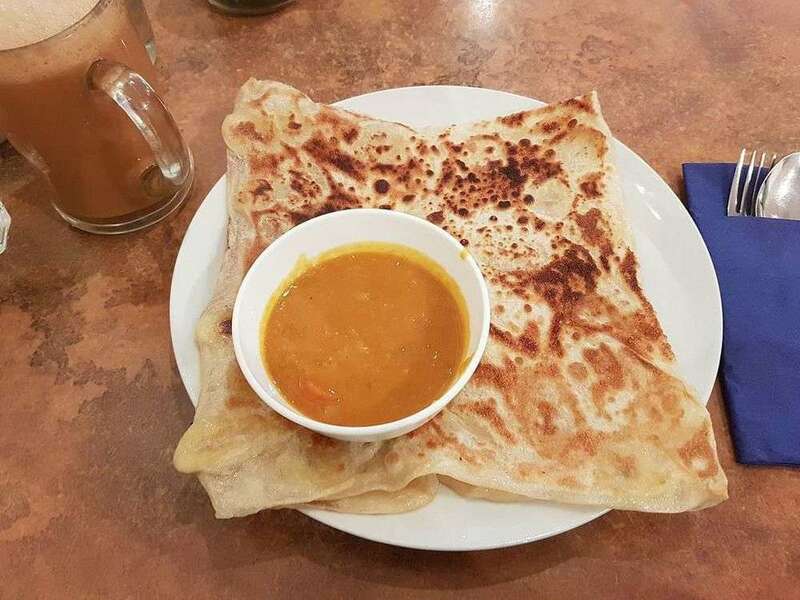 A South Indian flatbread dish usually served with chicken or mutton curry, daal and/or sugar, the Roti Prata is especially crucial in Singapore's food scene. An absolute must-have when you're here! The catch? You'll have to try your hand at making it before digging in! Instead of doing what most tourists in Singapore do (which is just eating it), why not do something more and learn how to make it too? 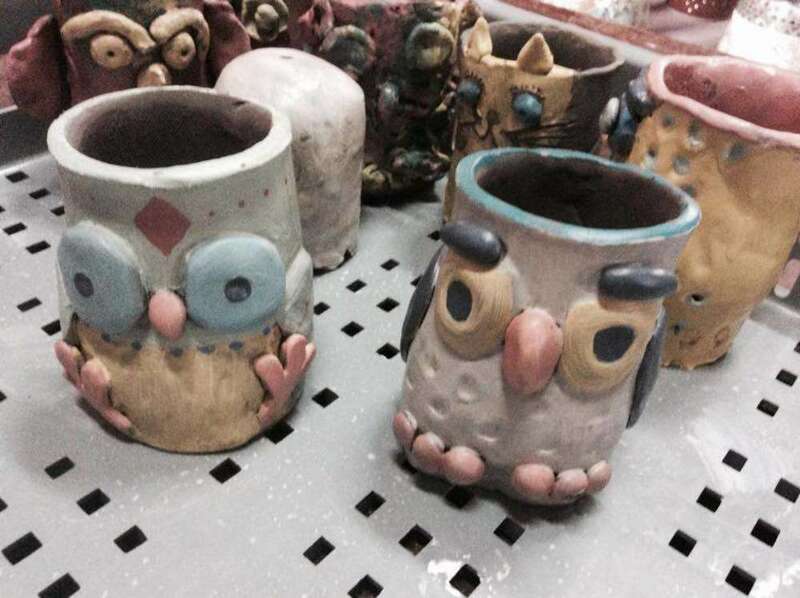 Your whole family can get in on the fun in this engaging workshop at Casuarina Curry. Learn how to knead, stretch, slap and flip dough together, and eat all the Prata you can after! Another top favourite Culturally workshop is nestled within the lush greenery of CleanTech Park in western Singapore. 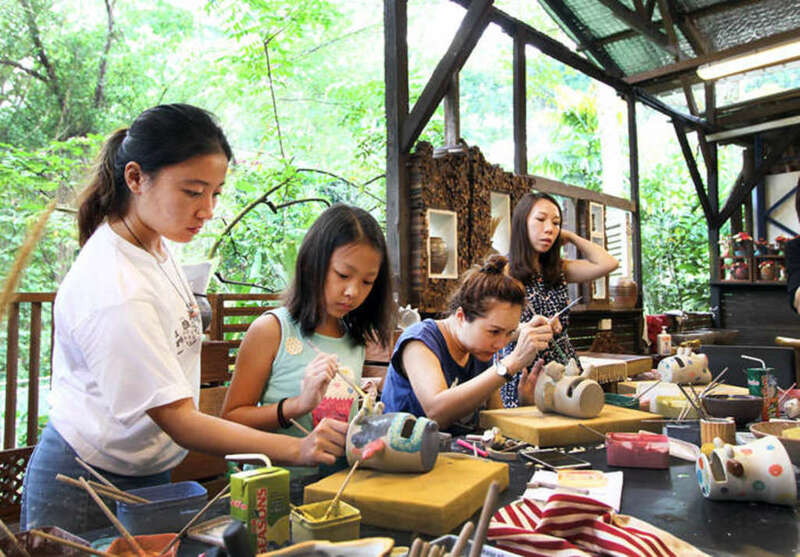 Tucked away from Singapore's modernistic buildings and bustling downtown, get your hands dirty with clay at Thow Kwang Pottery Jungle! 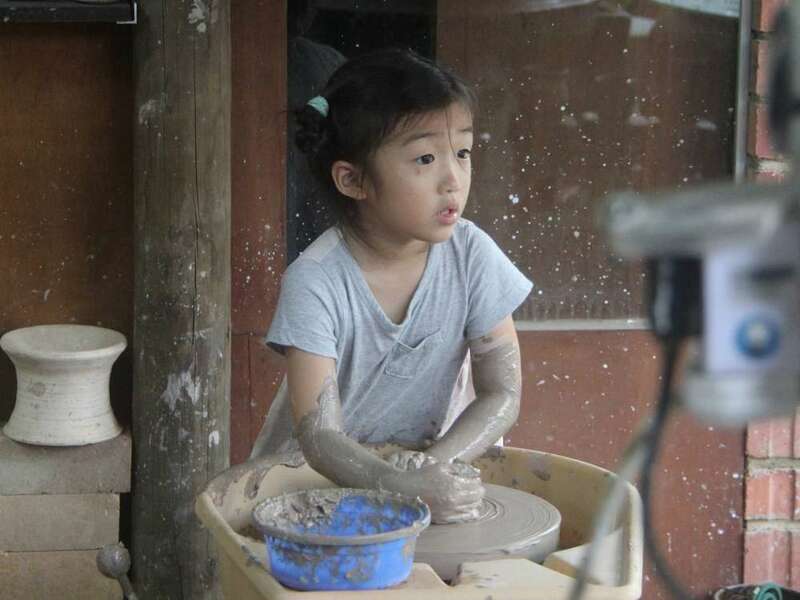 Here, you and your family will not only learn the history of the oldest dragon kiln in Singapore, you will also learn how to shape clay and have a hands-on experience in creating your own pottery masterpiece. Since your pieces will need to undergo firing, they will only be ready for collection in three weeks. Won't be in Singapore that long? No worries! We can arrange for courier to have your pottery pieces delivered to your doorstep. Now everyone has a memento of the family trip to Singapore! Whether you're stuffed with Prata or just cleaned your hands of clay, it's time get back on your feet because it's time for... Shopping! 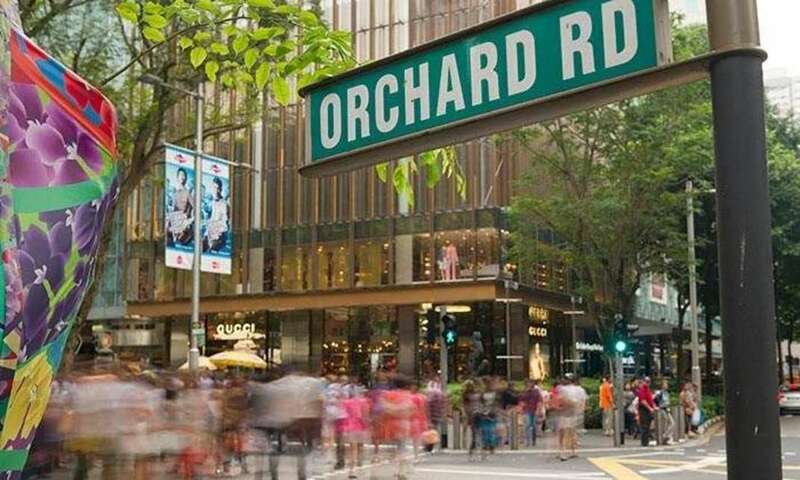 Long known as a shopping paradise, you'll find everything from designer goods, electronics to children's toys at Orchard Road! 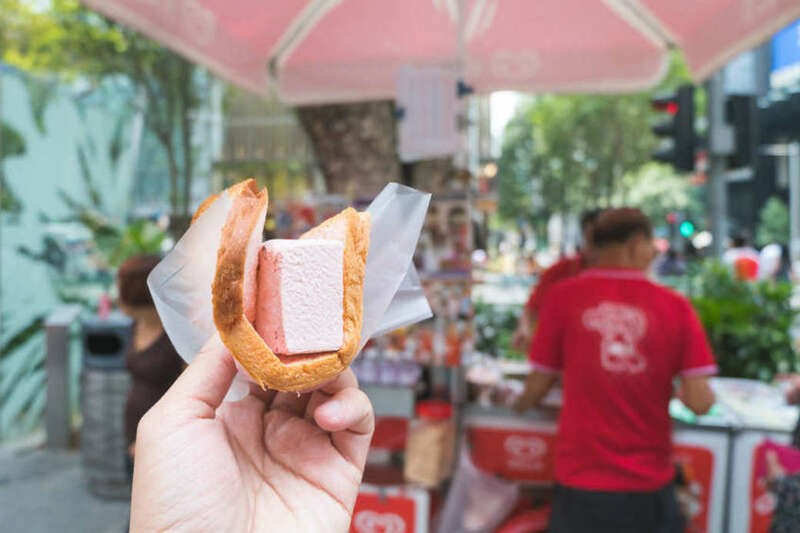 And don't just walk by the ice cream carts parked along the walkways – you're passing up on the taste of every Singaporean's childhood! The local way of having ice cream is to have a brick sandwiched in a slice of bread or thin wafers. Don't want the kids to make a mess? Have it in a cup instead! 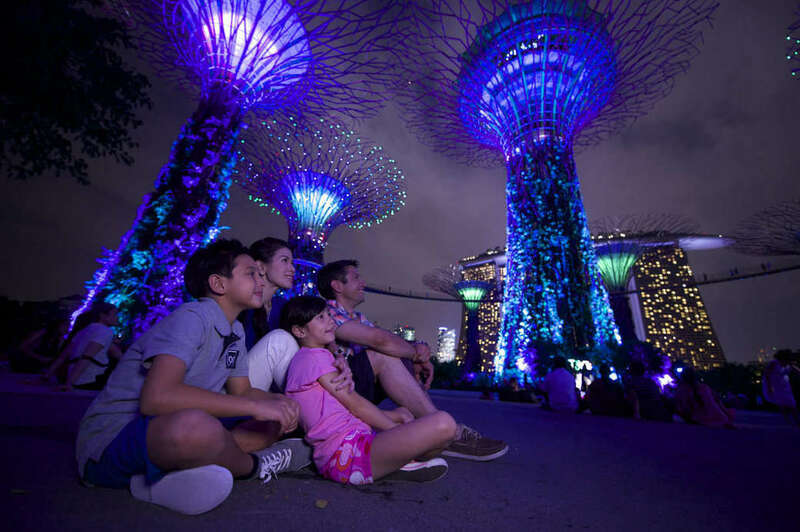 Shop till you drop, or head to the Supertree Grove at Gardens by the Bay for the light and sound Garden Rhapsody show. It's free, nothing short of enthralling and takes place at 7.45 pm and 8.45 pm daily! After the show, dine in the tranquility of nature at Supertree Dining – you'll find a variety of food fare from Dim Sum to Oriental Western. Or, head over to Satay By the Bay for more local Singaporean delights! 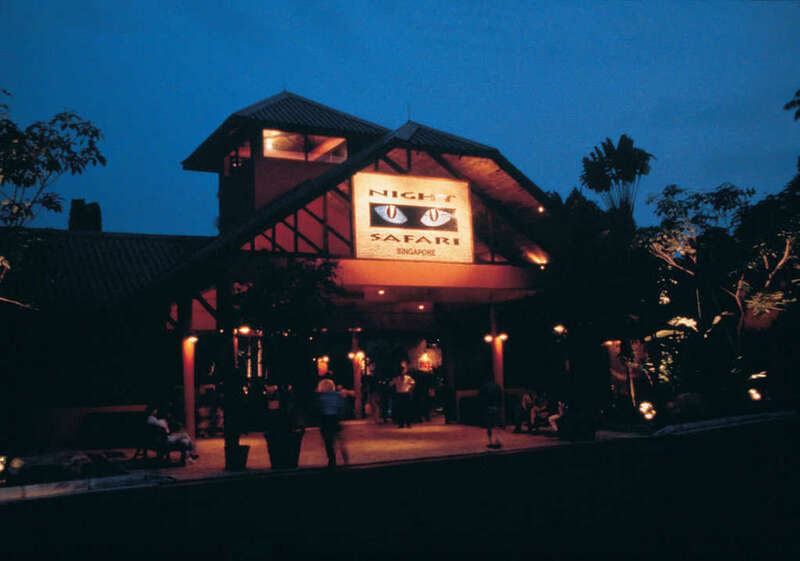 It's been a long day but just in case the young ones haven't had enough – go have some fun after dark at Night Safari in Mandai, the world's first nocturnal zoo. Don't miss the awfully entertaining Creatures of the Night show! It's great for all ages and a delightful way to learn about the animals. You must all be a bit tired by now! 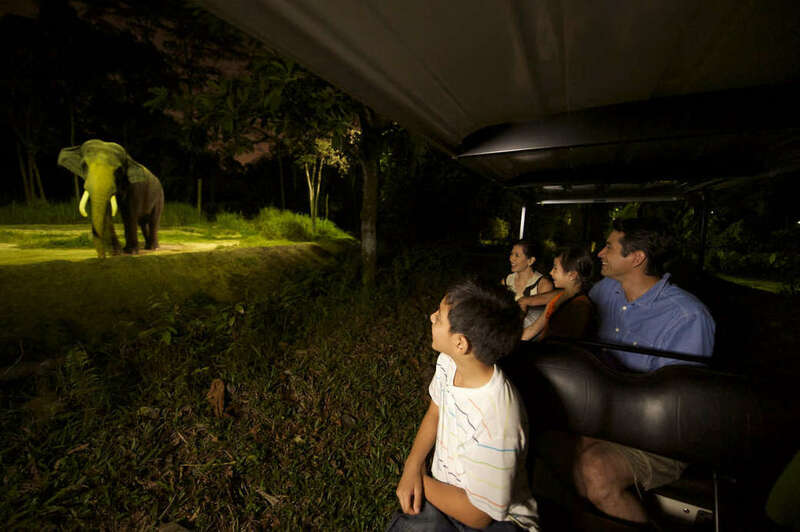 End your night by hopping on the Guided Tram Ride and explore the safari on this 40-minute journey! Have you been to Singapore before? Been to any of the places on our itinerary? Tell us your favourite experience!